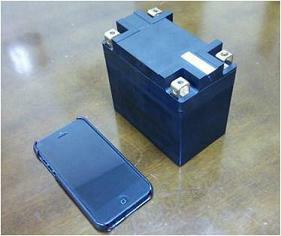 The following three kinds of Magnesium battery are under developing. 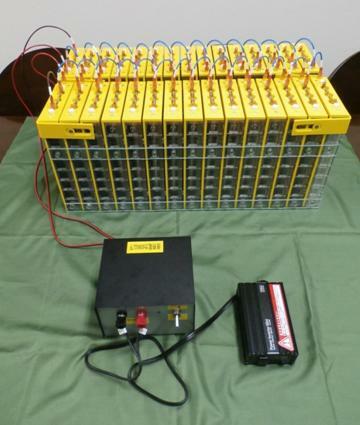 Hybridizing of a Magnesium battery with a Li-ion battery is indispensable because Magnesium battery has characteristics of long time discharge with small current therefore can not respond to Rush Current which requires momentarily big current. 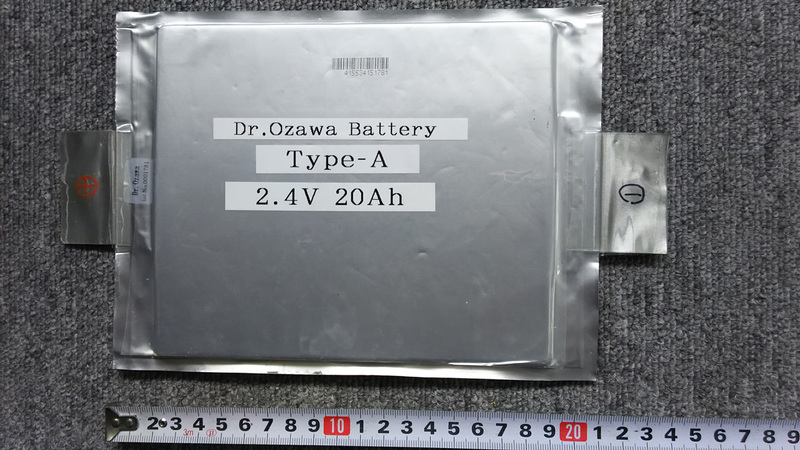 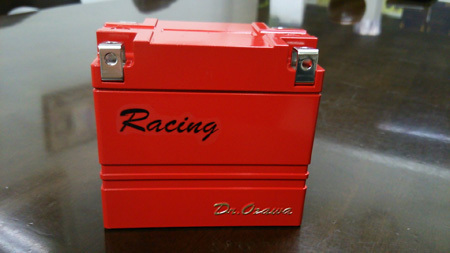 Dr.Ozawa(R) Battery developed as next generation Li-ion Battery, has world's first feature as following. 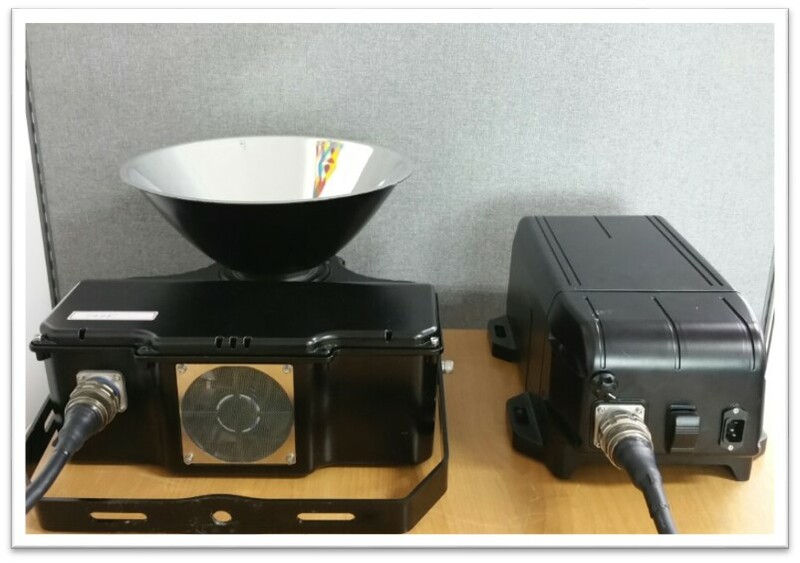 It is the first LED lighting in the industry without power supply unit therefore electric noise doesn't occur and can control the dimmer, Full life of LED lighting can be secured without obstacle, because there is no reduction of LED lighting's life by degradation of power supply unit. 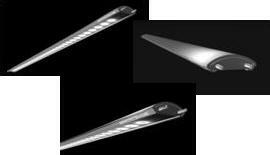 World First : Illumination colsest to the Sunlight, Vaporized materiaｌ excited by microwave discharge lamp. 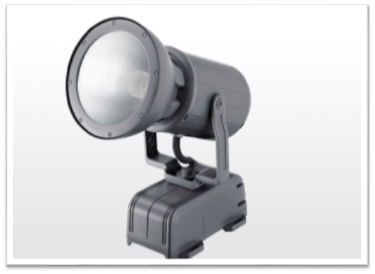 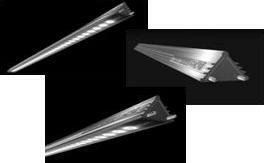 *High luminous flux maintenance factor 90%, and long life as System Life 20,000 hours, Lamp Life 50,000 hours. 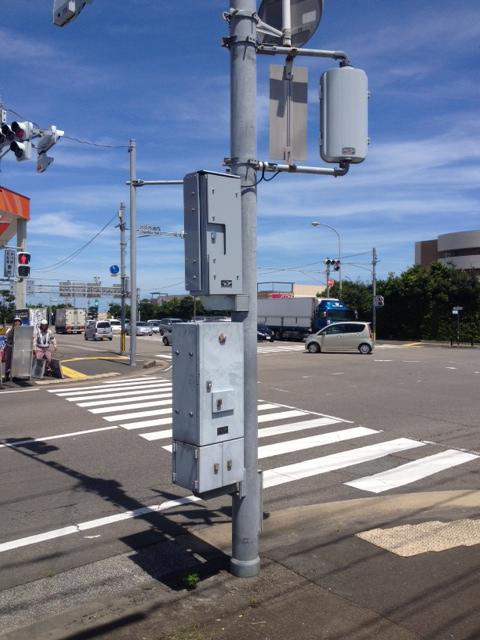 Application of Lithium battery : When AC power to traffic signal shut down in disaster etc., The UPS for traffic signal switches to battery in an instant, and prevent traffic congestion, traffic accident etc. 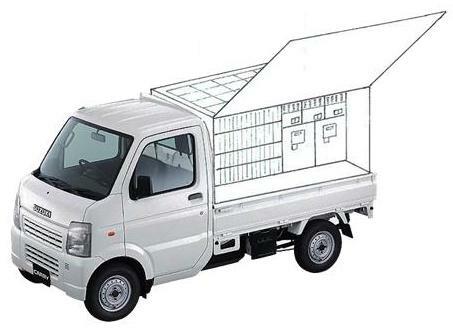 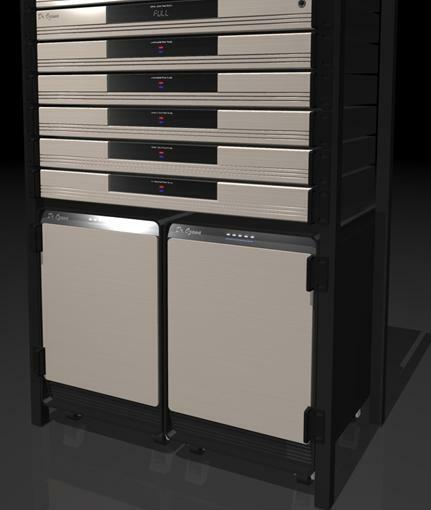 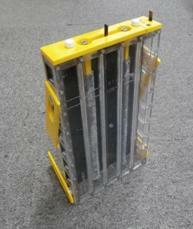 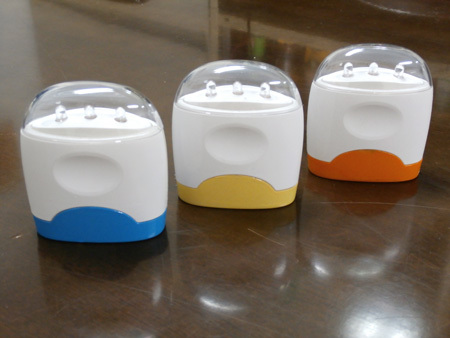 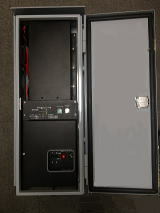 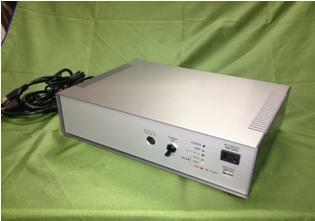 Medium size UPS of Totsuco is composed of lithium battery 2000Wh, and inverter 600W.